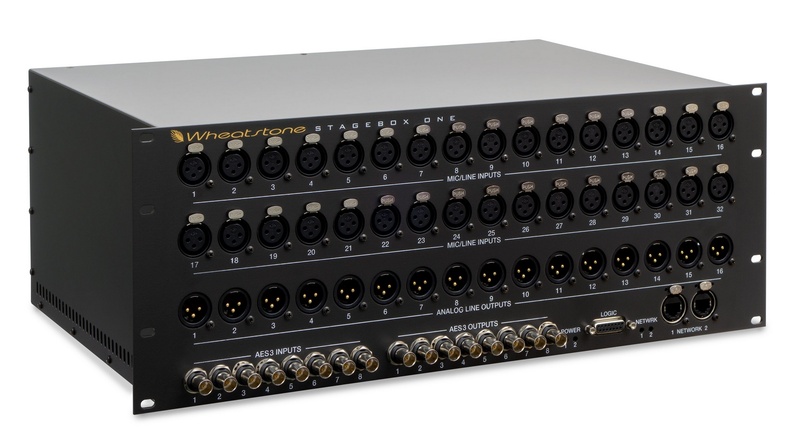 The Ultimate portable audio codec, with record and playback, IP, ISDN and POT's. 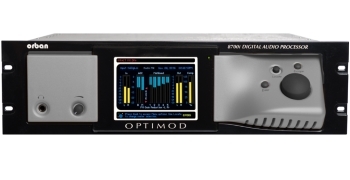 Optimod-FM 8700i with Xponential Loudness. 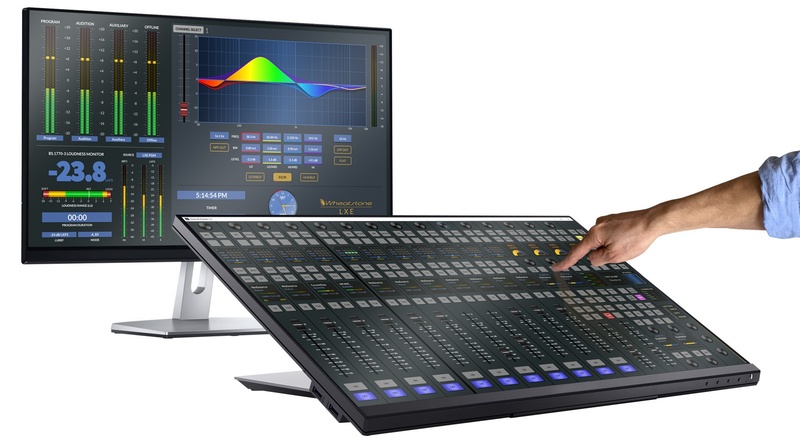 Stand alone or networked, 8 or 16 fader digital mixer with built-in network switch. 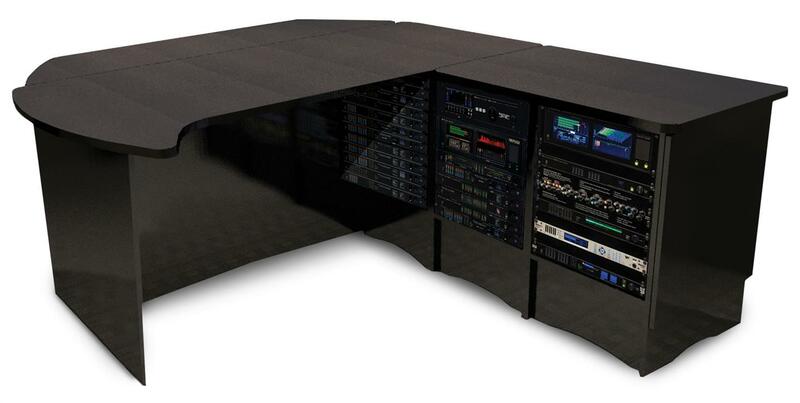 Modular Design Delivered Flat Packed 19 Inch Rack Space. Got a question send us a message? 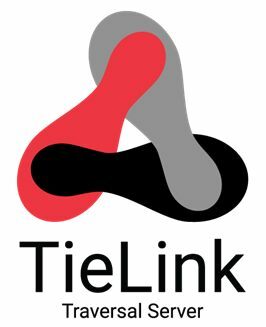 The TieLink Traversal Server ensures you will no longer need to worry about complex IP network configuration with Tieline codecs, TieLink makes connecting over IP a simple, no-fuss task for non-technical broadcast personnel. 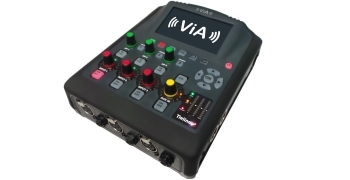 The ViA offers the ability to connect over dual Ethernet ports, built-in Wi-Fi (no USB modem required), dual USB modems, and now the new module with dual internal modems. 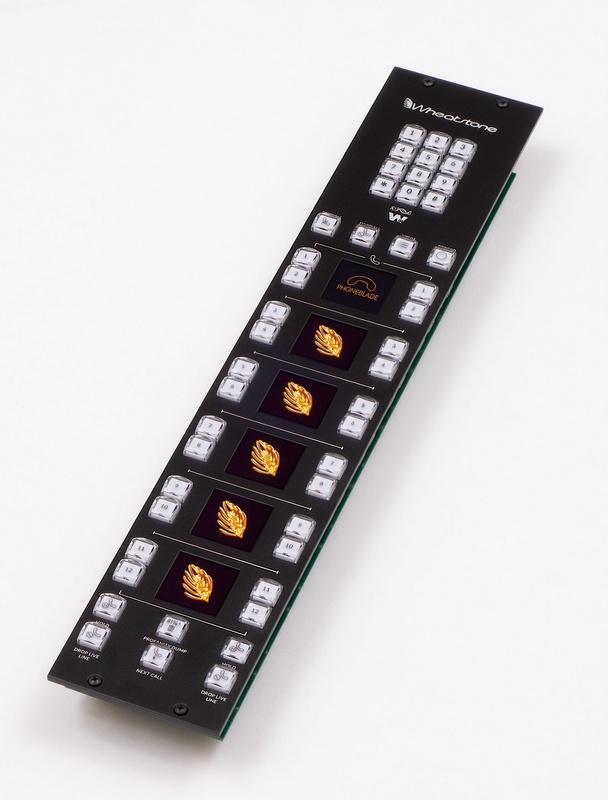 Any two interfaces can also be bonded to deliver secure and robust connections from remote locations in challenging environments. The new Dual Active SIM module has 4 antenna connections to provide antenna diversity for both SIM card connections. 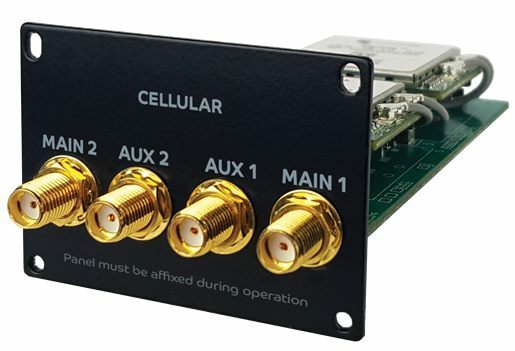 There will be an International and US version of the module to suit different cellular networks and shipping dates will be announced after NAB 2019. The Ultimate Portable audio codec with Record and Playback, Dual Streaming Networks, IP, ISDN and POTs. 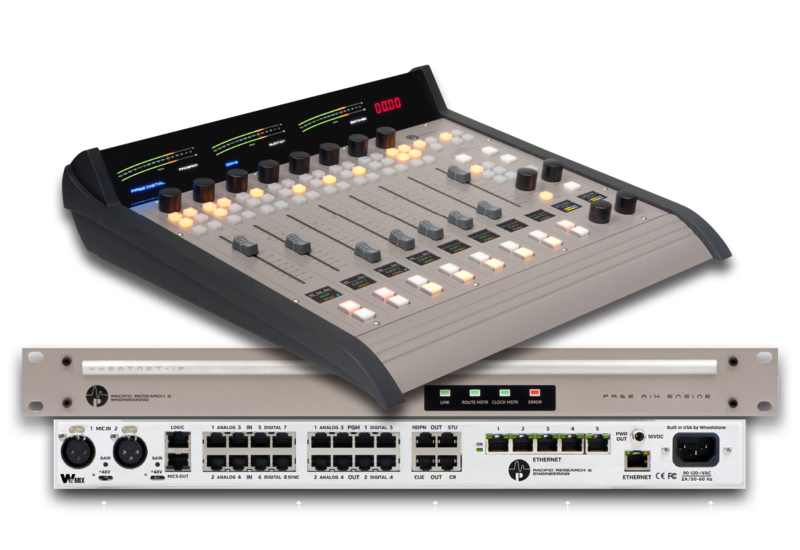 The DMX digital broadcast console is powerfull but simple to configure, so you get great audio over IP studio sharing but without the IT mystery! Preco (Broadcast Systems) Ltd was formed in 1983, primarily supplying and servicing professional reel to reel tape machines to broadcasters in the UK. As the main business was building and supplying recorders, Preco's name originated from Professional Recording Equipment Company. 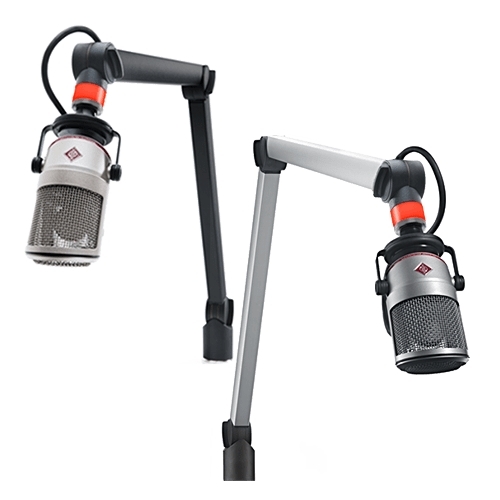 Preco's customers include all the major organisations in broadcasting. The various departments within the BBC - General News Service, Radio & TV Outside Broadcasts, Resources, Consulting & Projects, Technology, World Service, London Control Room, etc. The major radio groups - Global Radio, Bauer, Radio, UKRD, to name a few, with a large number of other commercial radio stations. The News Networks like ITN, satellite channels such as BskyB, and a whole host of other Broadcasters, from small independents that are often one man bands to event organisations. Preco also supply police, security companies, teleconferencing, intercom systems and sports organisations. Preco is one of the largest broadcast suppliers in the UK and, as such, deals with most professional broadcast organisations at some level.